That day that you decided you or your child needed to go on a specialized diet….how did you feel? Were you sad? Angry? 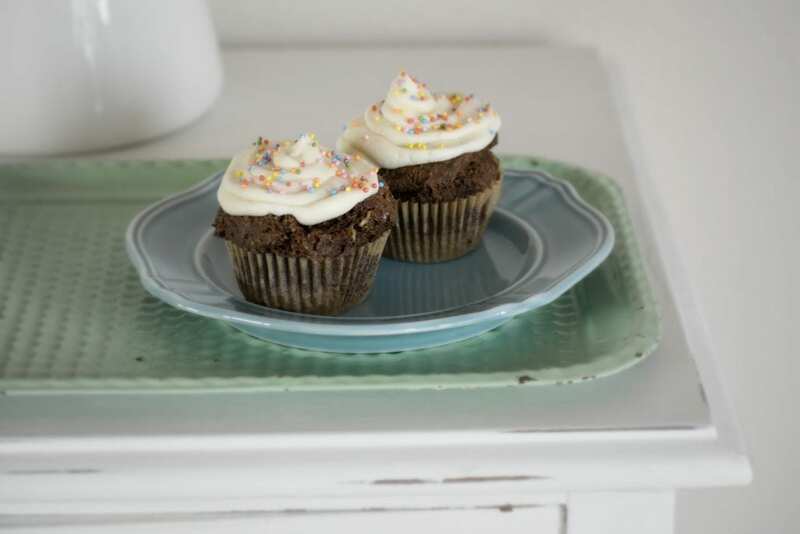 Nervous and wondering what you were going to bake now? Perhaps you settled into a new routine and had days where you thought, “This isn’t so bad!” But then along came a holiday or Birthday and you wanted to be able to bake something special or something familiar, but the recipes you found all seemed too complicated, used ingredients you didn’t have, or tasted like cardboard. I completely understand. As someone that has loved baking my entire life, finding out that I needed to be gluten free for the rest of my life was like a death sentence. I didn’t know what to do. I didn’t have any resources. I didn’t know anyone that was gluten-free. So I went to the grocery store and did what any rational person in my position would do. Yes. Right in the grocery store. Really mature, wasn’t it? It’s not easy to admit that I felt that lost and alone on my gluten-free journey but I know that at some point, you can relate. That’s why you are here, reading this page today. Then something happened. Along came our first child that also had a medical need to be gluten-free as did the second one. For the first time in my life I became thankful that I myself had to be gluten-free because if I wasn’t, I might not understand their needs like I do today. Nor would I understand yours. But I’ve walked that path, I AM in your shoes, and I wanted to put together something that I believe can help you or anyone that has a need to be gluten-free. After regaining my sanity and remembering that I love experimenting, not giving up. I set out to create delicious baked goods for my family that were gluten-free. 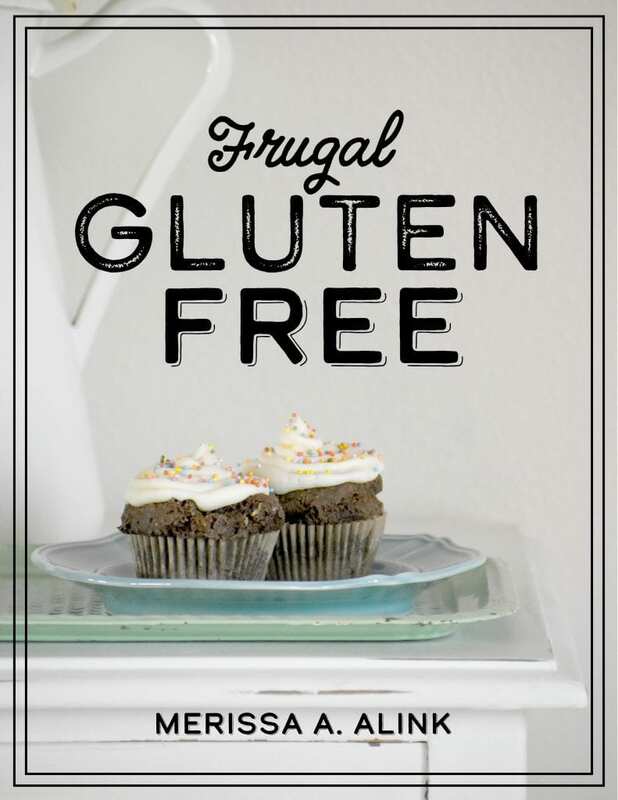 My brand new ebook, Frugal Gluten Free, is a collection of 25 of our favorite gluten-free baking recipes. This is NOT another cookbook that will show you how to make a roast and call it a gluten-free meal. You already know how to do that. I don’t want you to feel frustrated when it comes to baking delicious comfort foods for your family, nor do I want it to strain your budget. That’s why I created this ebook. To give you some excellent tried and true recipes that will make your belly and your wallet happy.